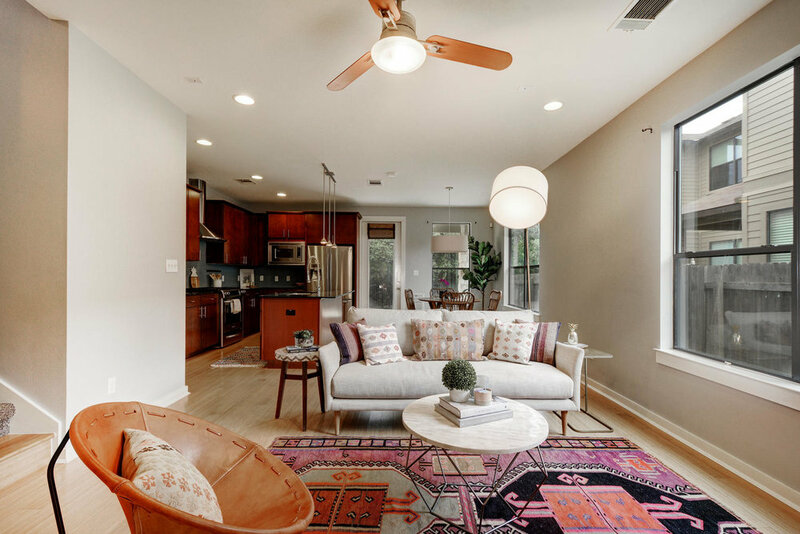 The Crossing at Bouldin Creek is the best kept secret in 78704. When you want to be close to it all but away from the hustle and bustle - this is your place. 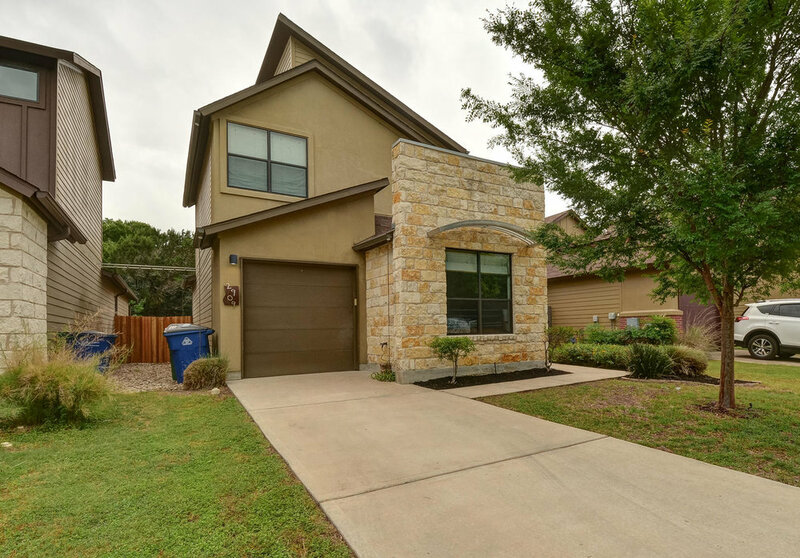 Located on a private drive, this true turn-key home features 3 bedrooms and 3 FULL BATHS. 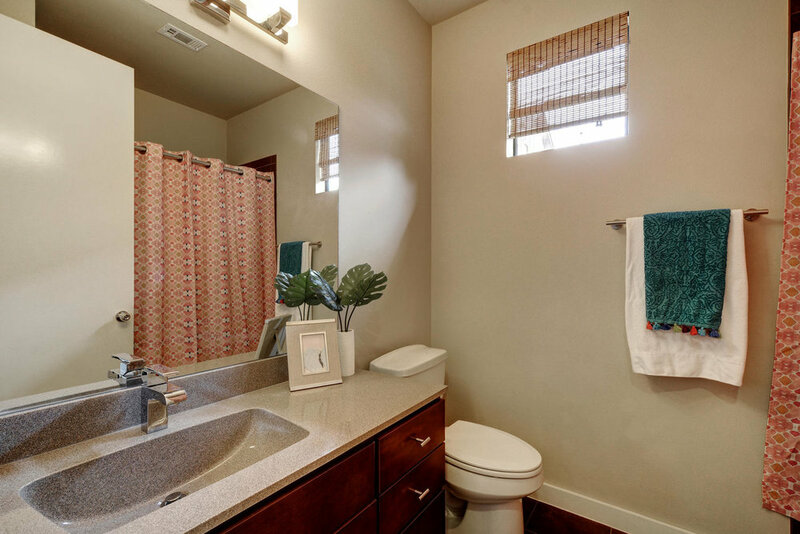 2 generous bedrooms upstairs with everything you want in a master - tall ceilings, large closet, separate shower and huge soaking tub, double sinks and all the natural light. Downstairs, the 3rd bedroom has a spacious closet for everyday living, a welcoming guest suite or an office. 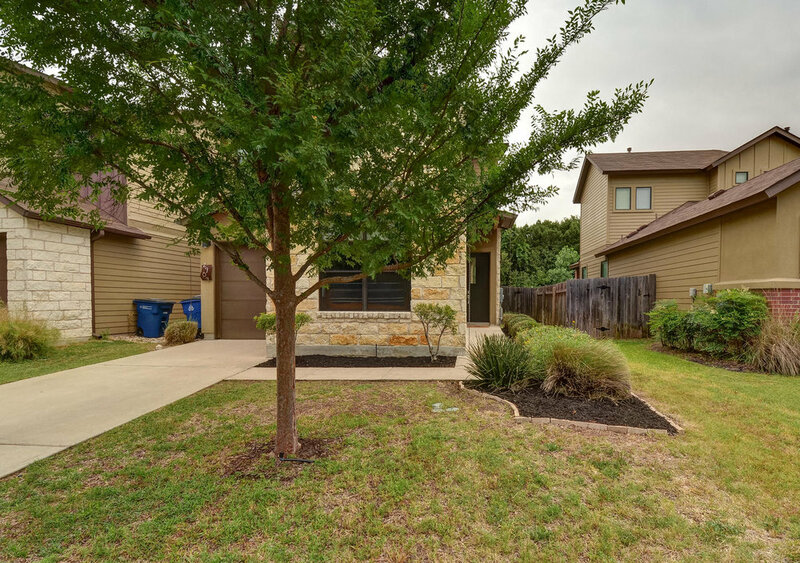 Bright and open, this 2009 built home is low maintenance with great covered porch and small yard backing to the greenbelt. The kitchen is open to the living area for great conversation while cooking meals for the ones you love. This is a rare opportunity for newer construction under $500k in 78704.